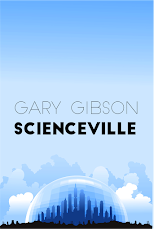 SF writer Gary Gibson: I need a holiday. The full time job is definitely cutting into the writing in an annoying fashion. It's getting there, but very, very slowly. It's too easy to get drawn away from the writing for a couple of days, then find it hard to get back into the precise frame of mind I was last in while working on the manuscript. At the moment, it's still under ten thousand words, but I'm not really that worried since it's about the same place I was at with Stealing Light after a similar period of time. Lots of faffing about with the same couple of chapters, then boom, things get clearer. What people really want... is to be broke. At least, that's one likely interpretation of a new YouGov poll that shows more people in this country would rather be a writer than anything else. Now it's possible they've all got their eyes on the JK Rowling squillions, but the financial reality is rather more depressing. Most book manuscripts end up unwanted and unread on publishers' and agents' slush piles, and the majority of those that do make it into print sell fewer than 1,000 copies. So while there are a small number of writers making a decent living, something like 80% of published authors earn less than £10,000 per year. Worth reading. What else? I'm in the process of booking a holiday for a good few weeks, possibly a month, for closer to the end of the year: the plan for going stateside has been temporarily shelved in favour of a better offer in another location, but I'll save the details for later. "Writers write. Dreamers talk about it." - Jerry B. Jenkins. When people come out with that "I want to write a book" my reply is usually, "Well, why haven't you?" 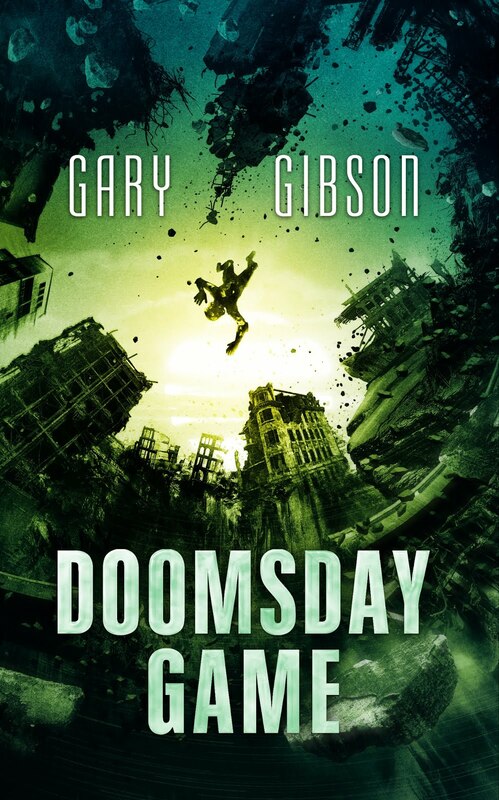 The other point for the would-be writer to remember (I don't need to tell you this, Gary) is that spending leisurely years creating your great novel is fine, until the publisher asks, "So what are you doing for us next year?"